Bristles have a unique softer richer feel. 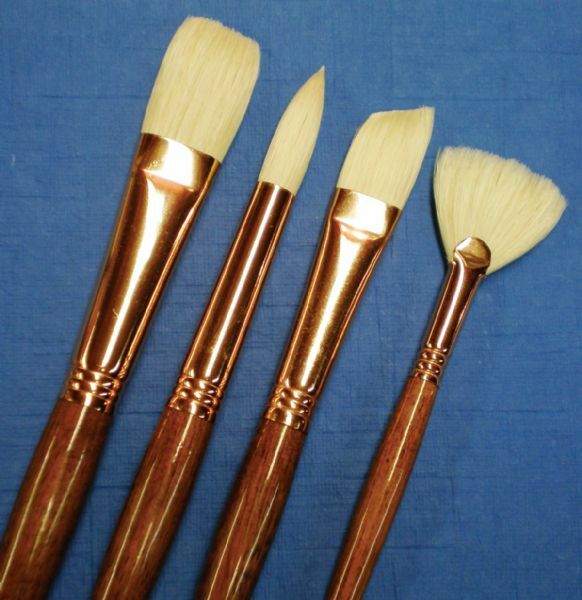 * Features a hardwood stained handle triple crimped copper plated ferrule and special shapes. 14" x 0.62" x 0.62"